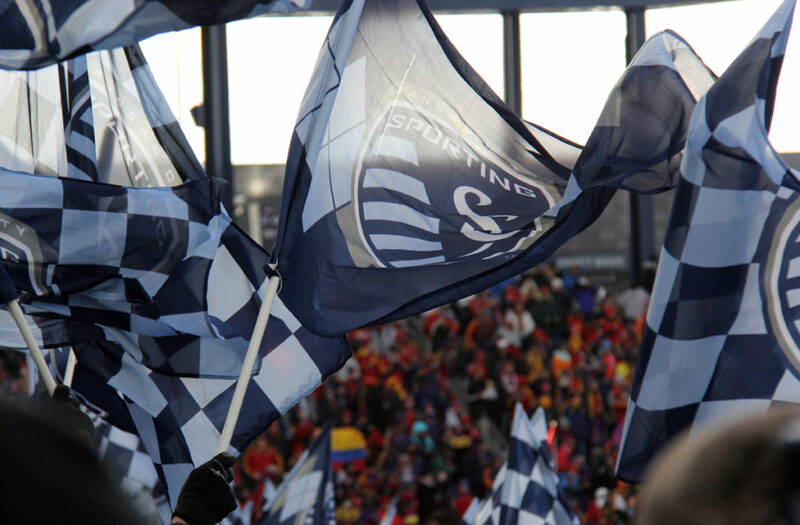 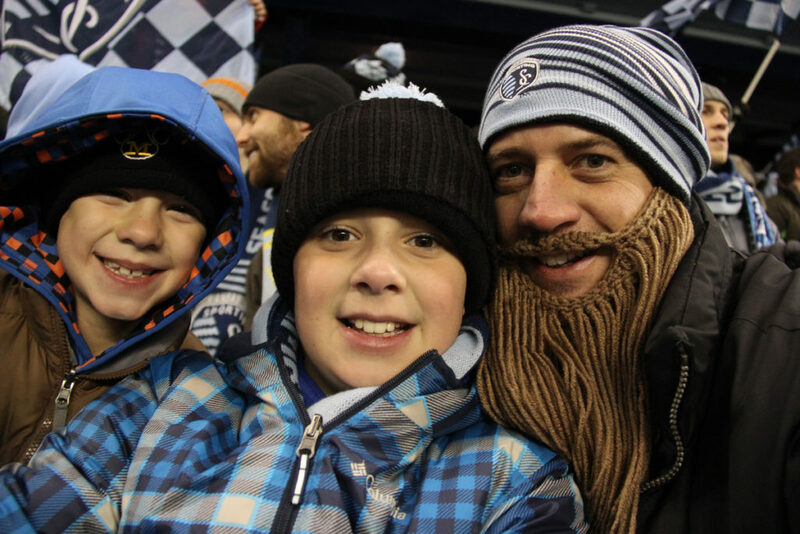 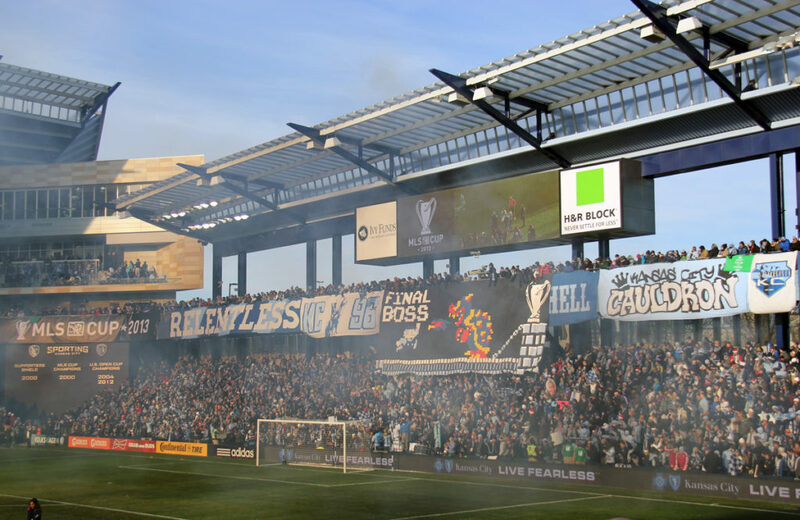 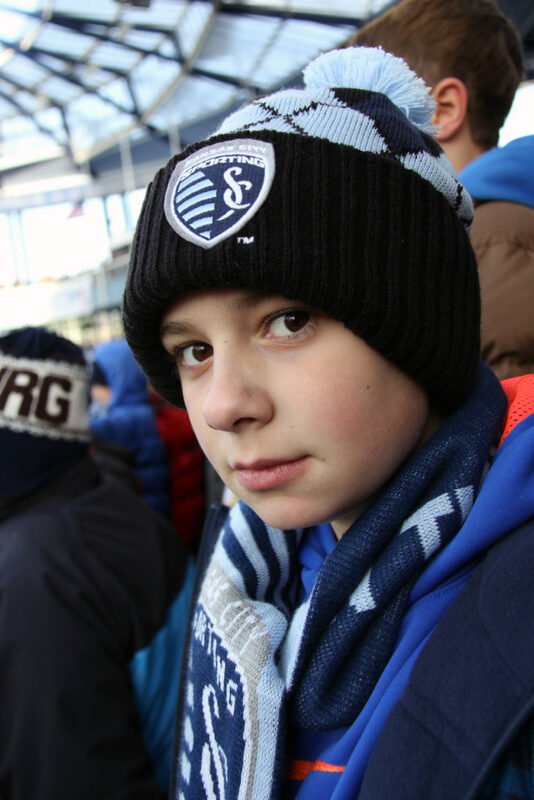 The Cribb’s represented this season at Sporting Park in a big way and boy did it pay off. 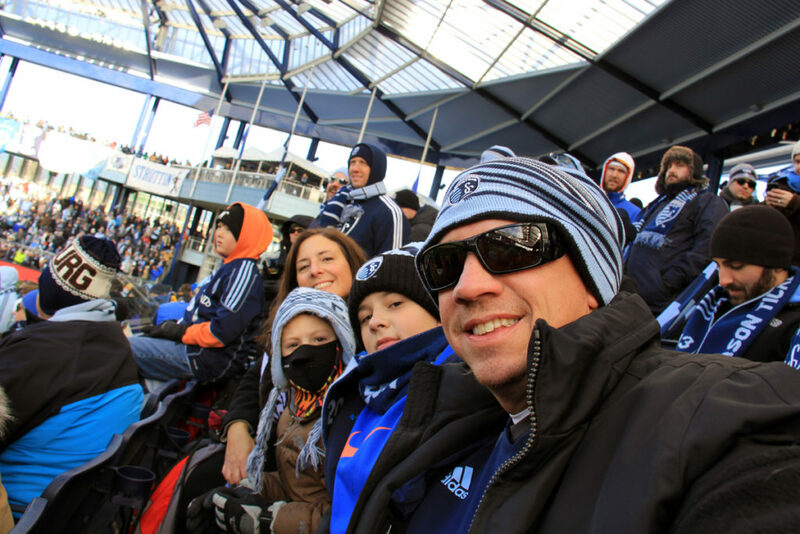 Through the summer and into the play offs we had a blast coming to all the games with the kids, family and friends. 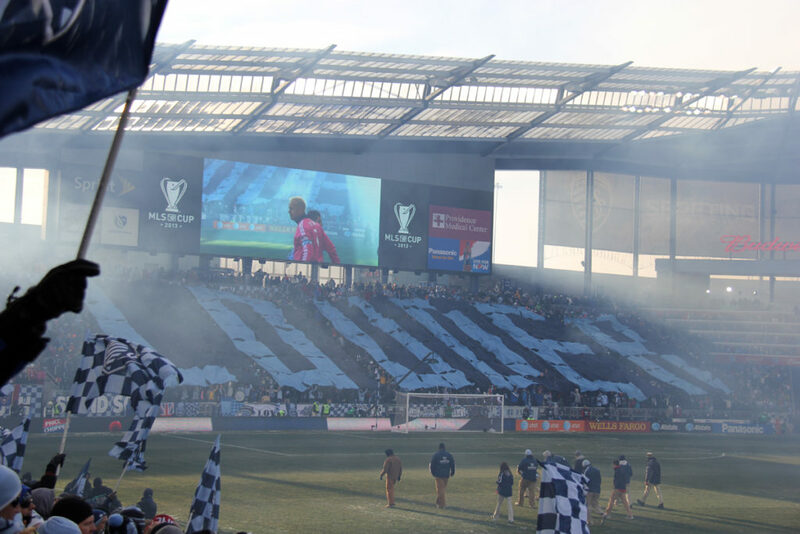 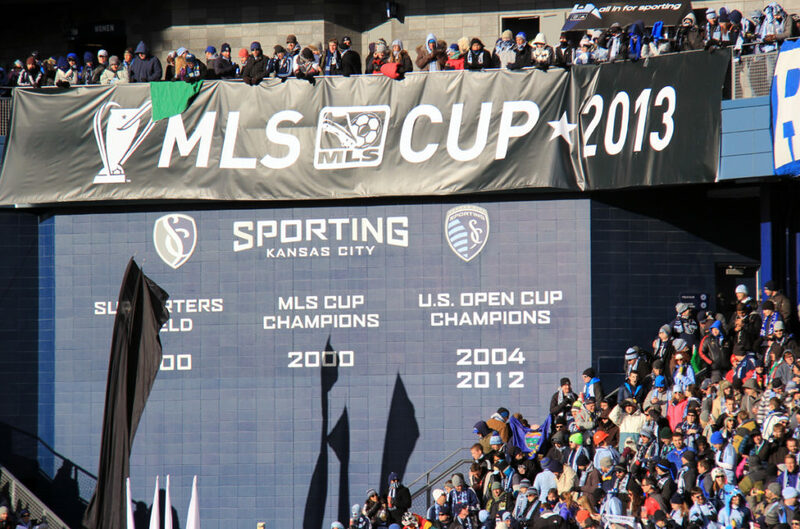 Thanks Sporting KC for finding a way to win and make us all Champions. 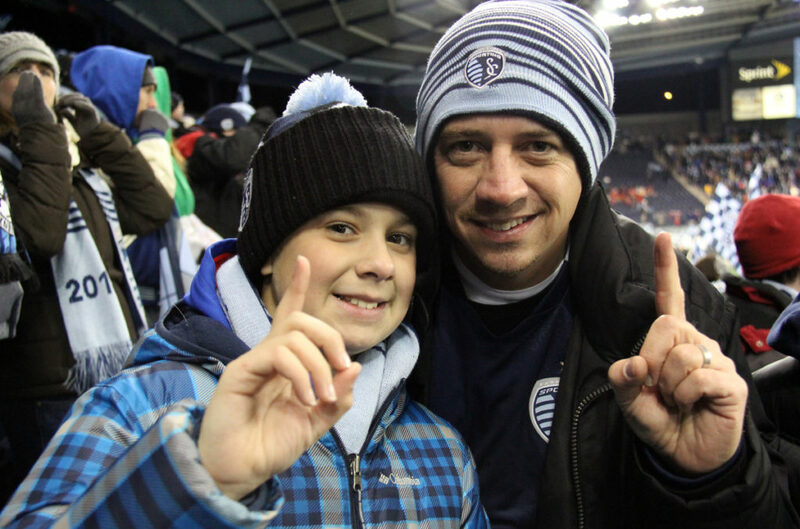 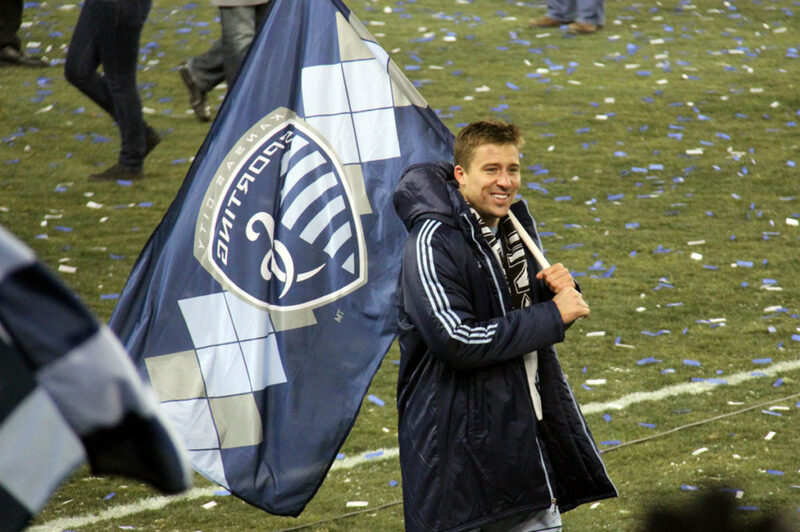 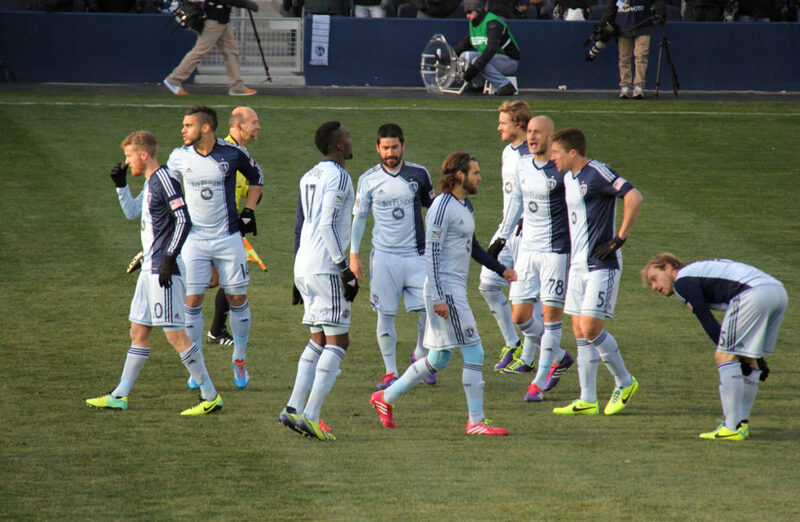 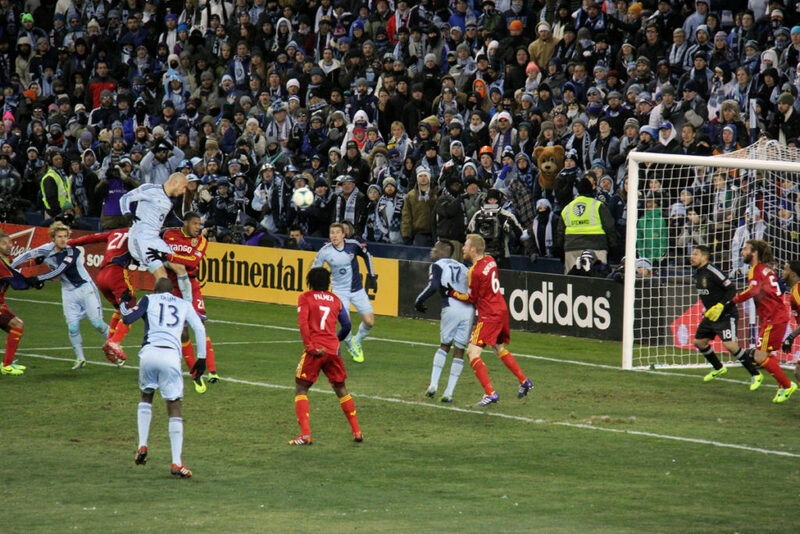 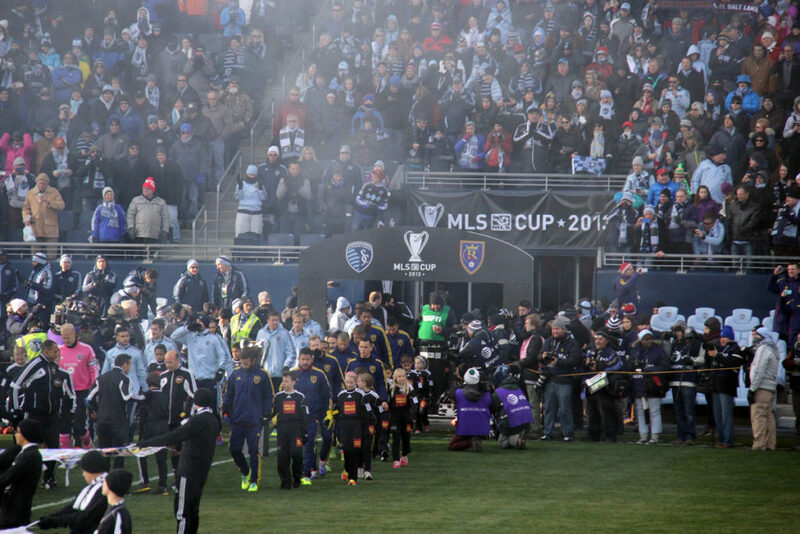 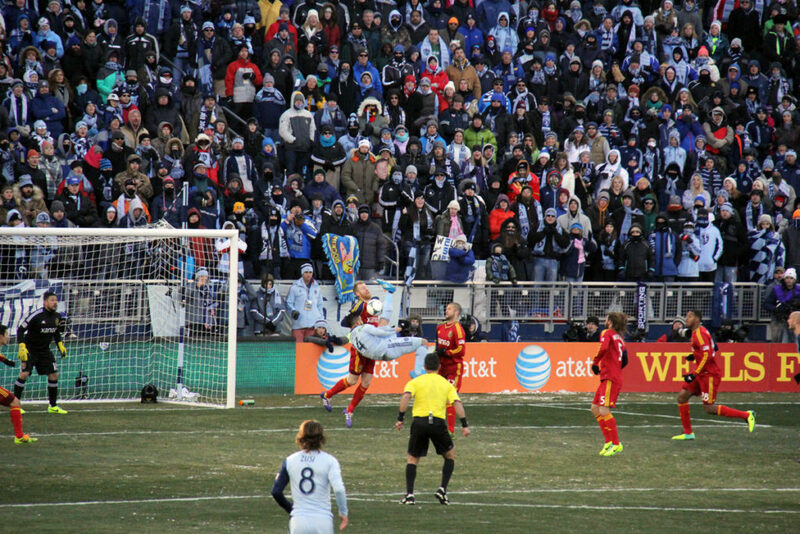 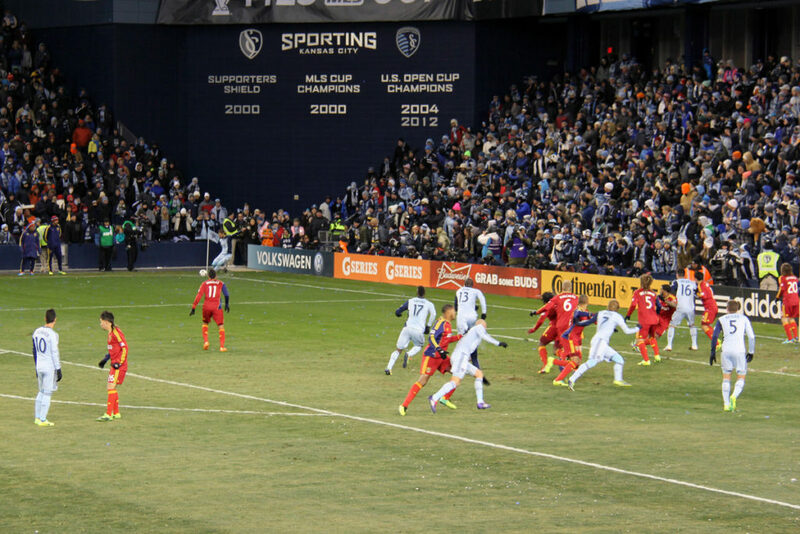 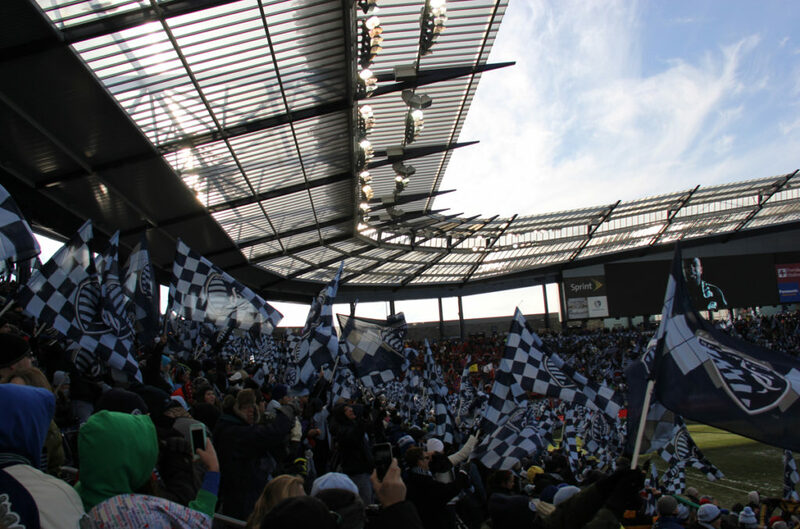 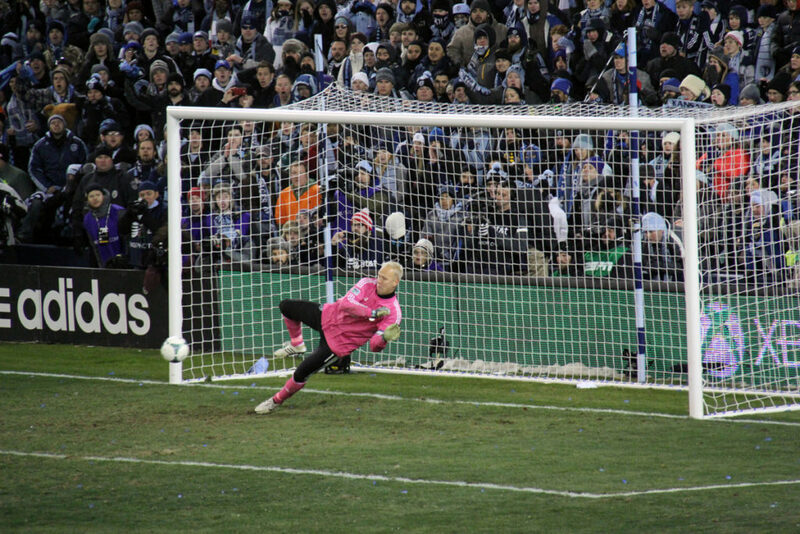 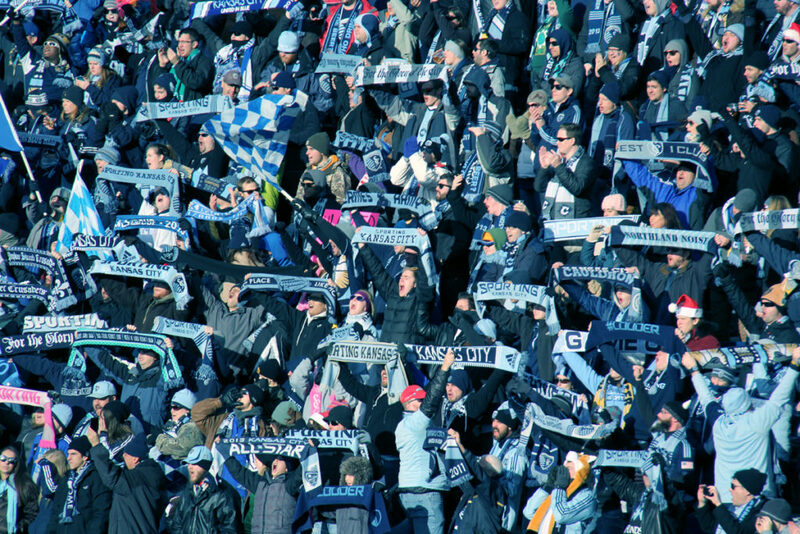 This was a great experience to win the mls cup final on a very cold day in Kansas City. 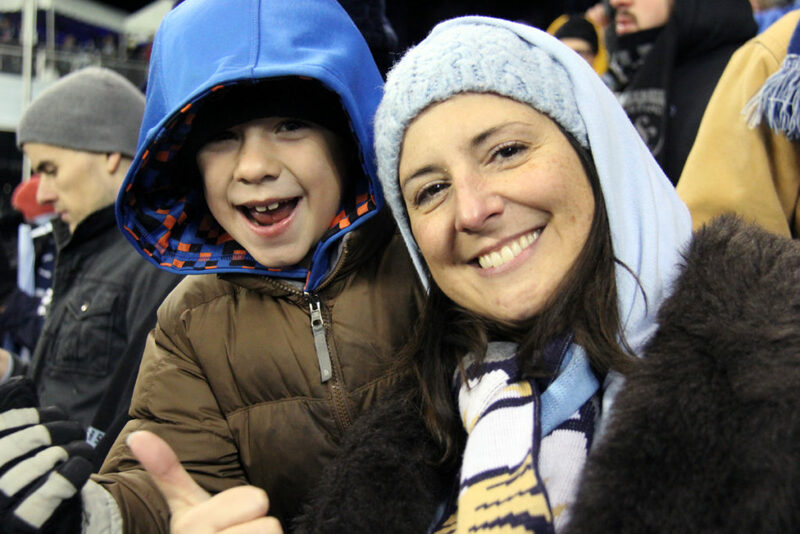 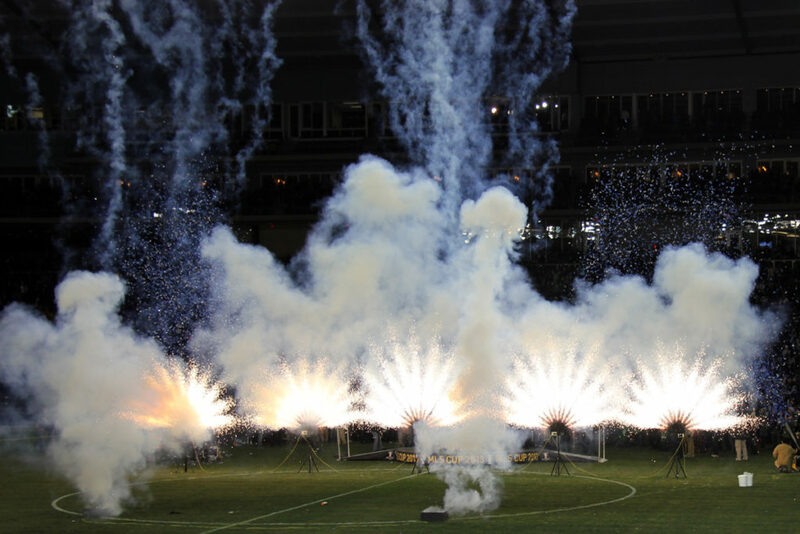 This entry was posted in Cribb news, cribbnotes, Notes, Soccer and tagged Soccer.